Elena Mancini is a published German-English and Italian-English literary translator. Her published translations span the genres and include three novels as well as numerous articles of social and political commentary. 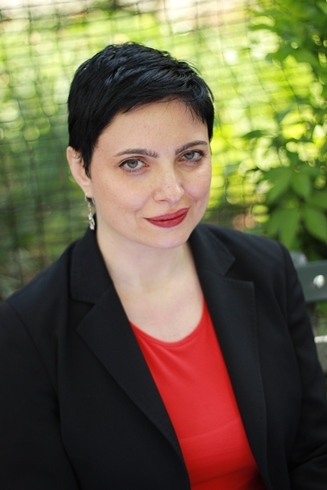 Mancini holds a Ph.D. in Germanic Languages and Literatures and is a language, literature, and film professor at Queens College in New York City. Mancini’s English translation of Carmen-Francesca Banciu’s Radio Play, “It’s Cold and It’s Getting So Dark” was awarded Second Prize in the 2016 Words Without Borders Radio Play Contest.